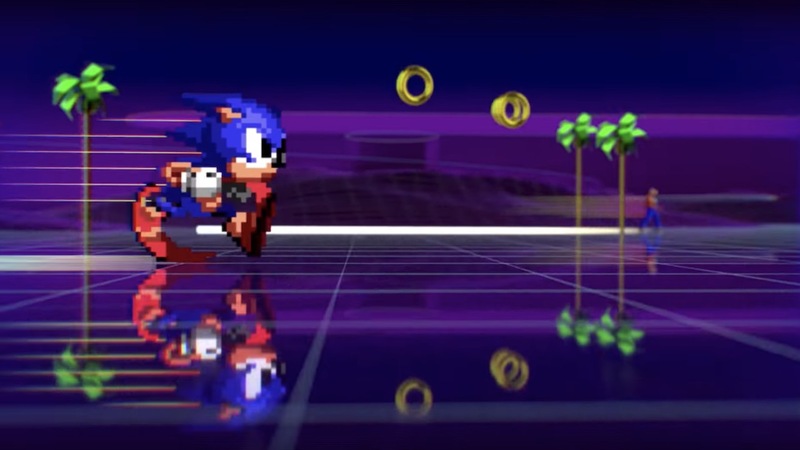 SEGA has announced when SEGA Genesis Classics – or SEGA Mega Drive Classics – will release on Nintendo Switch. This has a large collection of games that have been plucked from different genres, whether that be all-time classics like Sonic the Hedgehog and Streets of Rage 2, RPGs like the Phantasy Star series, arcade action, shooters, beat ’em ups, puzzlers and other old favourites. You can save your game at any time, rewind after you make a mistake and customise your controls, with the chance to play some games in online multiplayer. SEGA Genesis Classics will release at retail and on the Nintendo eShop for Nintendo Switch worldwide on December 7th.